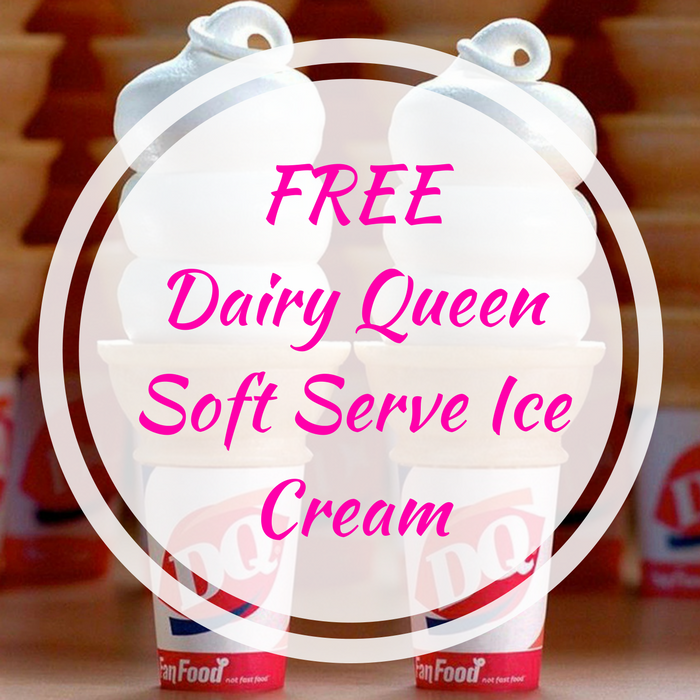 FREE Dairy Queen Soft Serve Ice Cream! You are here: Home / FREEbies / FREE Dairy Queen Soft Serve Ice Cream! On March 20 only! Dairy Queen Restaurants and participating locations will be offering a FREE Small Vanilla Soft Serve Ice Cream Cone! No purchase necessary. The Fourth Annual Free Cone Day is a fundraiser for the Children’s Miracle Network Hospitals, so consider making a donation while you’re there. There is only 1 limit per customer! Enjoy!